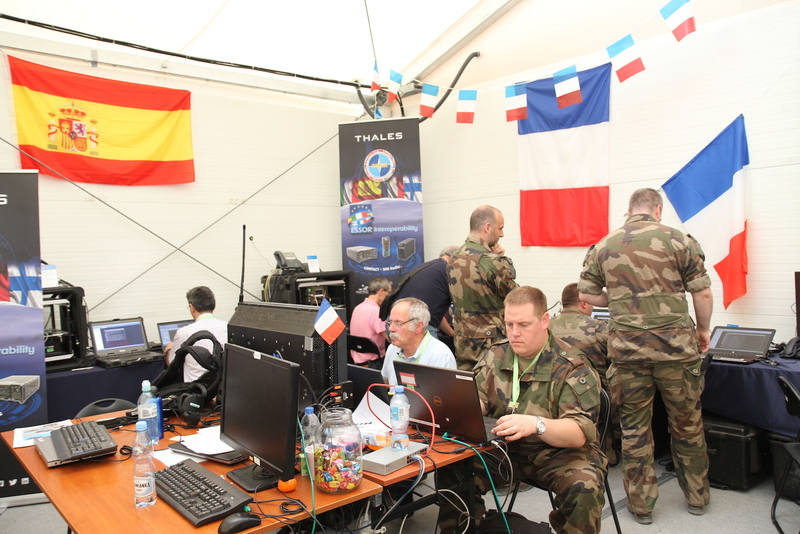 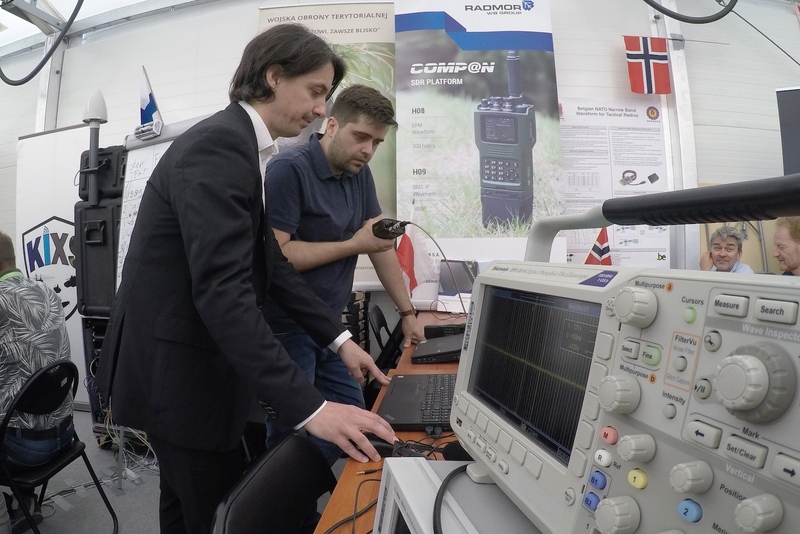 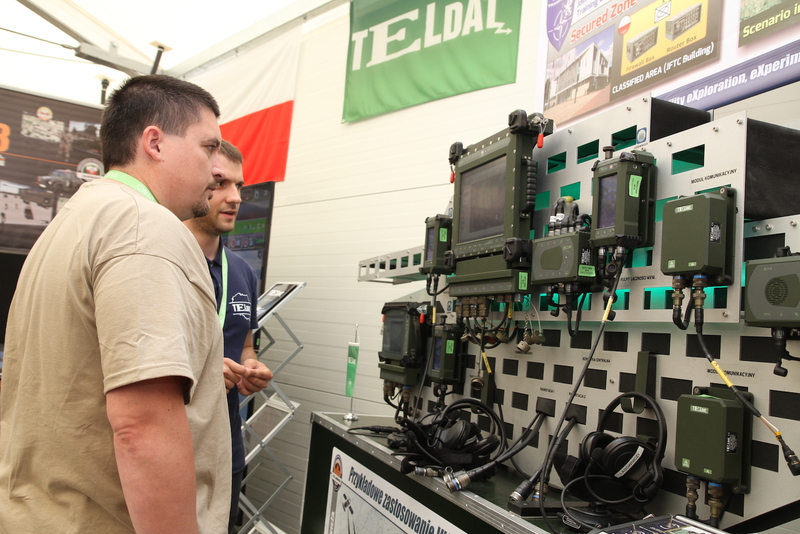 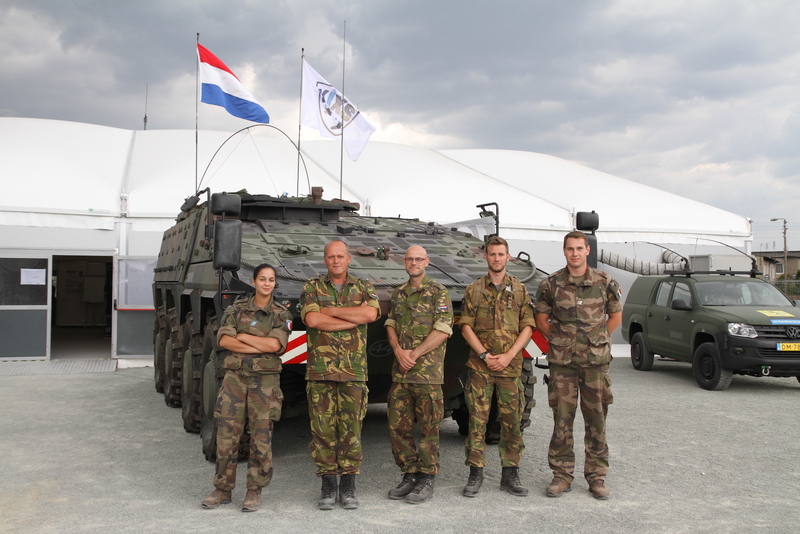 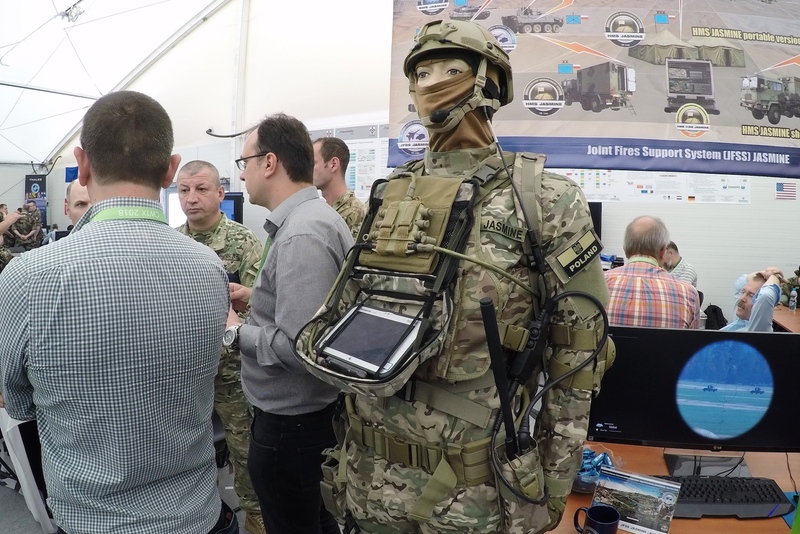 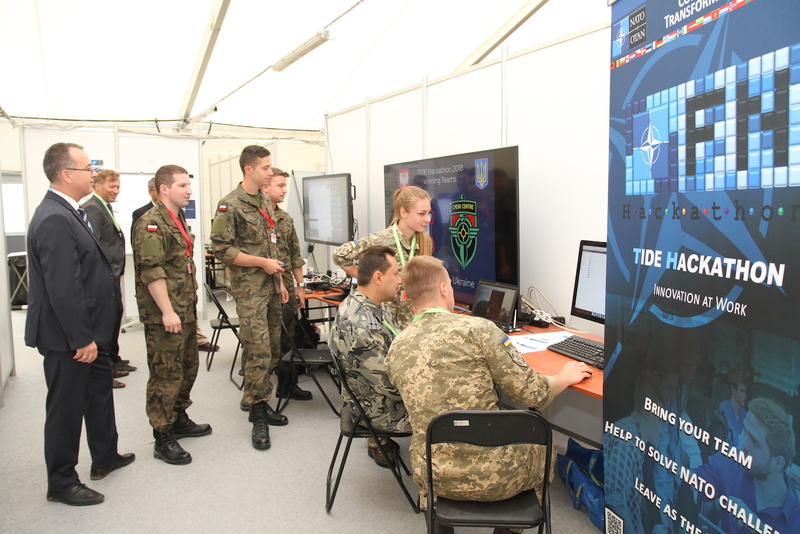 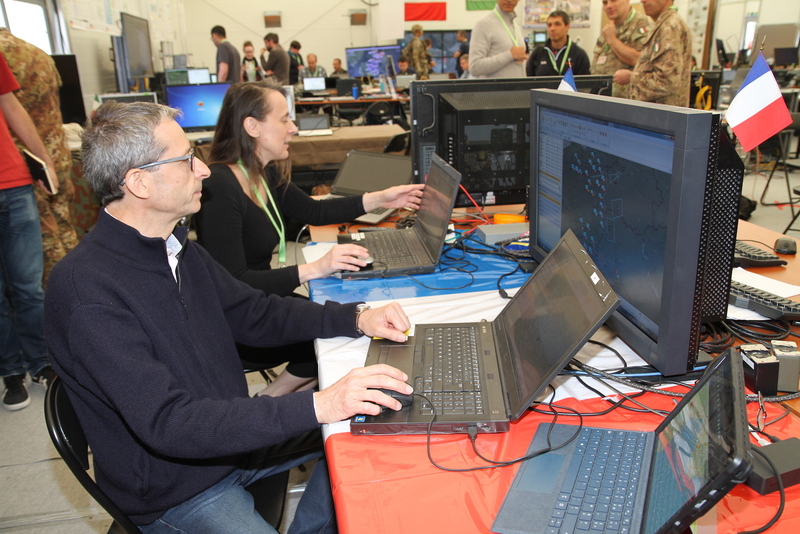 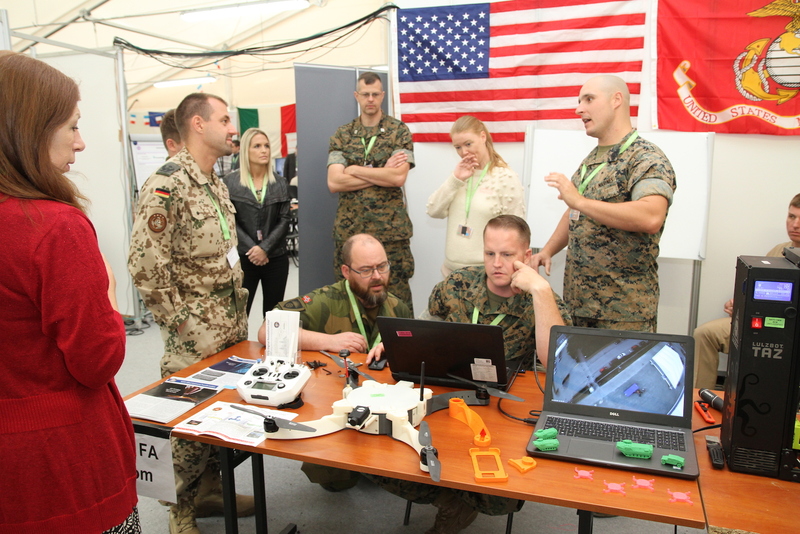 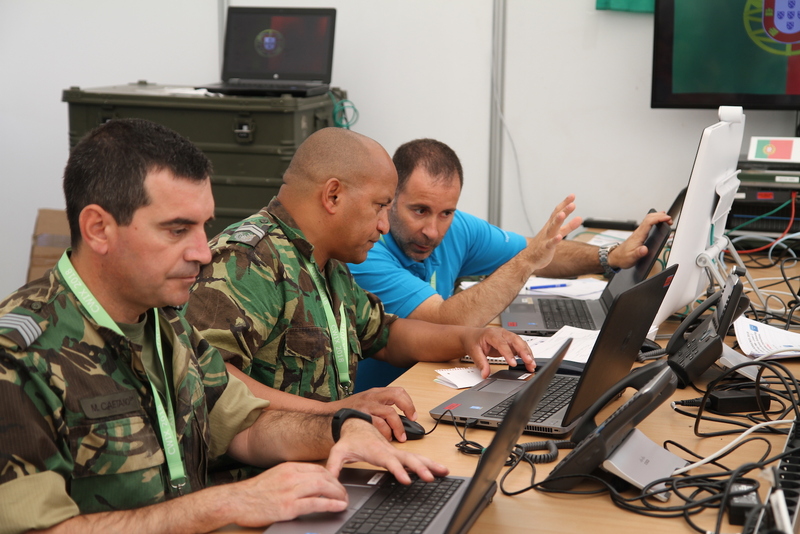 The Coalition Warrior Interoperability eXploration, eXperimentation, eXamination, eXercise (CWIX) is the largest annual NATO interoperability event held at the Joint Forces Training Centre (JFTC) in Bydgoszcz, Poland. 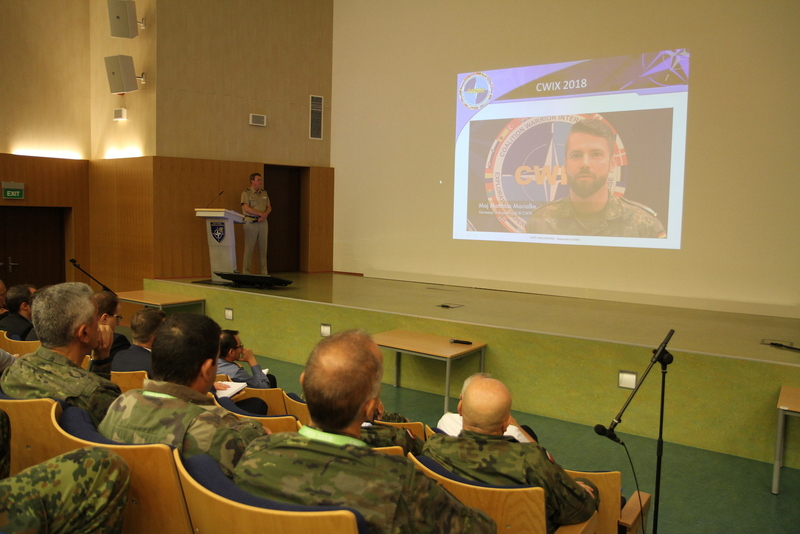 Click here to learn more about CWIX 2018. 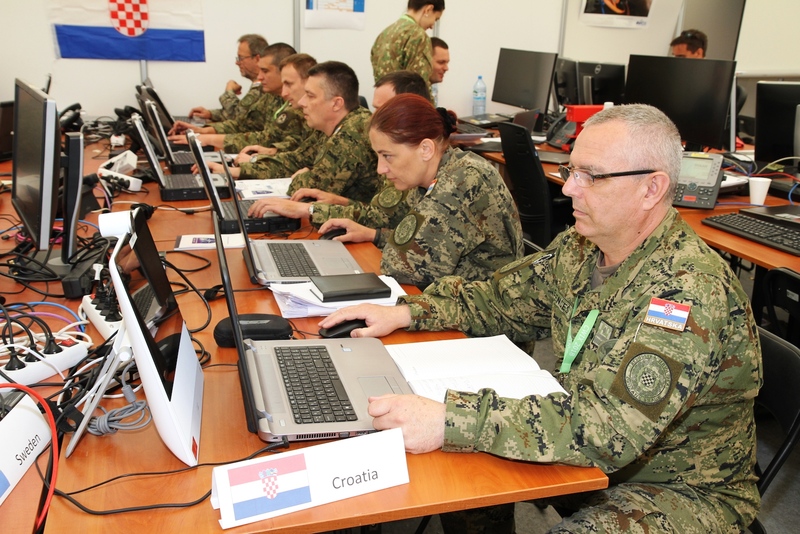 Designed to support the continuous improvement of interoperability for the Federation, CWIX is a North Atlantic Council (NAC) endorsed, Military Committee directed, and Consultation, Command and Control Board (C3B) guided Bi-Strategic Command (Bi-SC) annual programme. 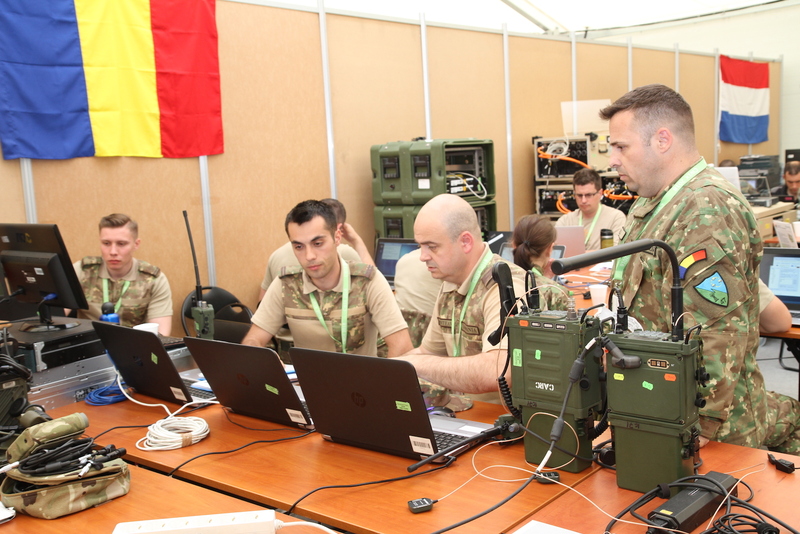 NATO's Allied Command Transformation (ACT) provides direction and management of the CWIX programme, while NATO and member nations sponsor interoperability capabilities. 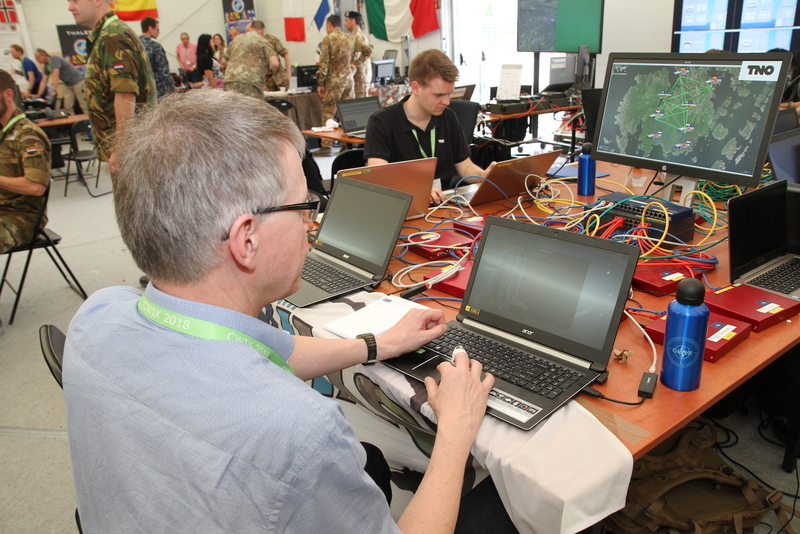 As a result, most of the funding comes from participating nations which is a clear indicator that nations value the testing opportunities CWIX provides. 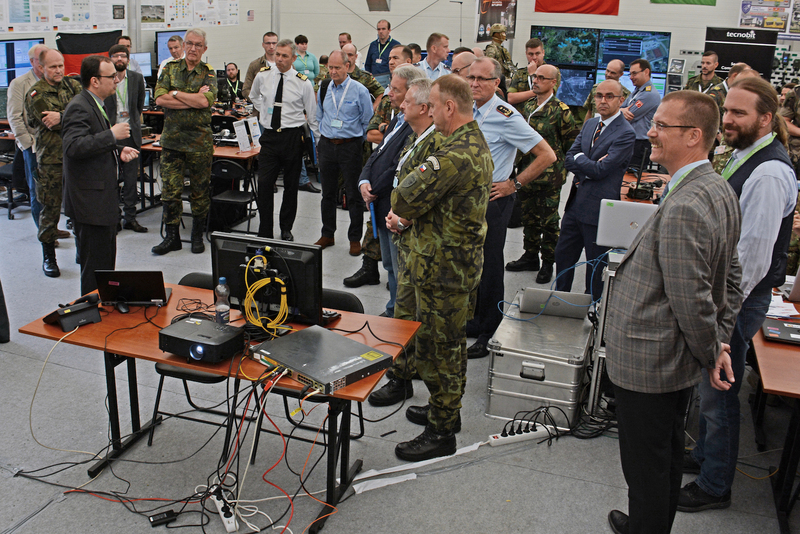 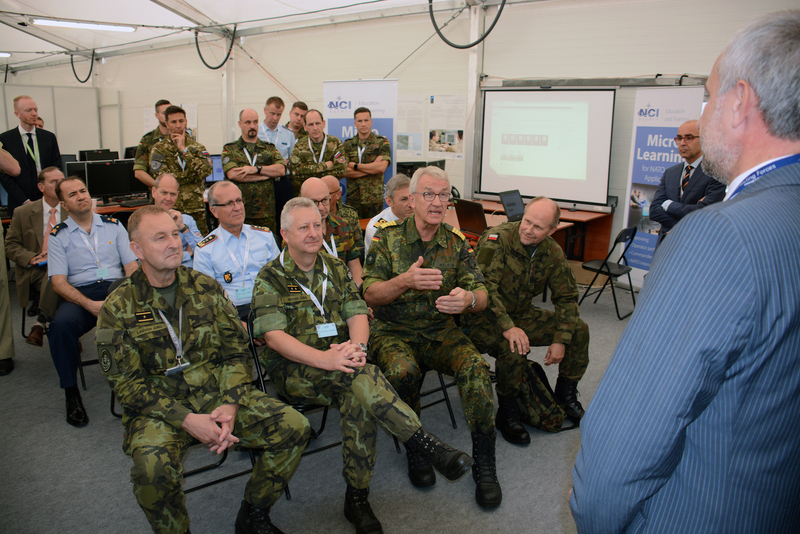 CWIX addresses a wide spectrum of technical Communication and Information System (CIS) interoperability topics for current fielded, near-term, future and experimental CIS capabilities throughout NATO nations. 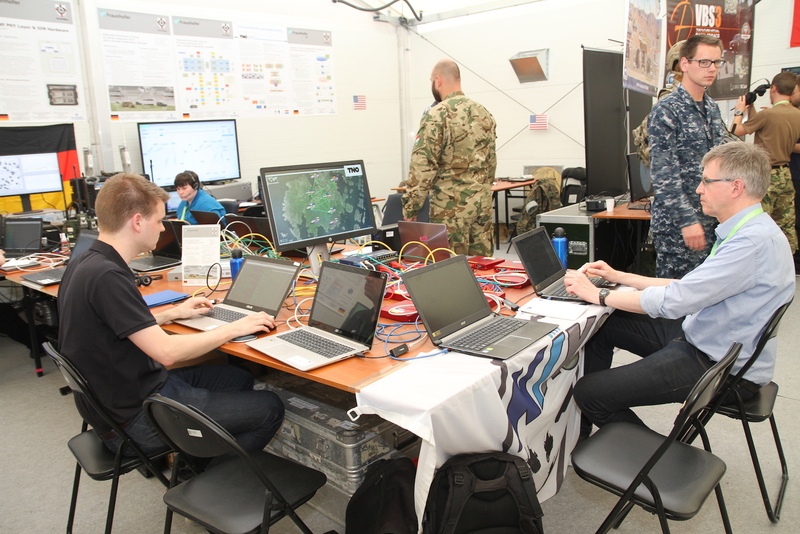 The aim of CWIX is to improve technical interoperability in a timely and cost effective manner by testing systems, finding solutions for interoperability shortfalls, experimenting with alternative approaches, and exploring emerging technologies. 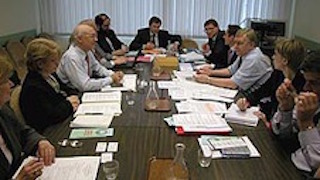 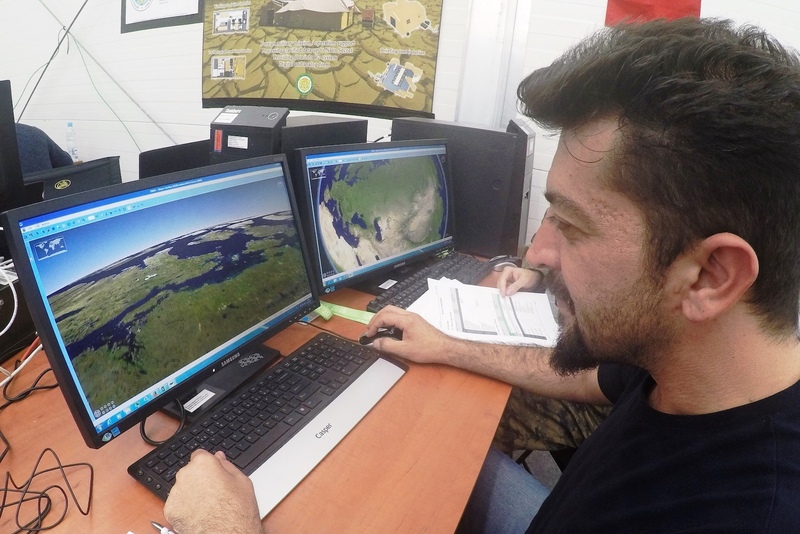 In a highly federated multi-national environment, it is important to improve communication and collaboration between all stakeholders in order to meet mutual goals and objectives. 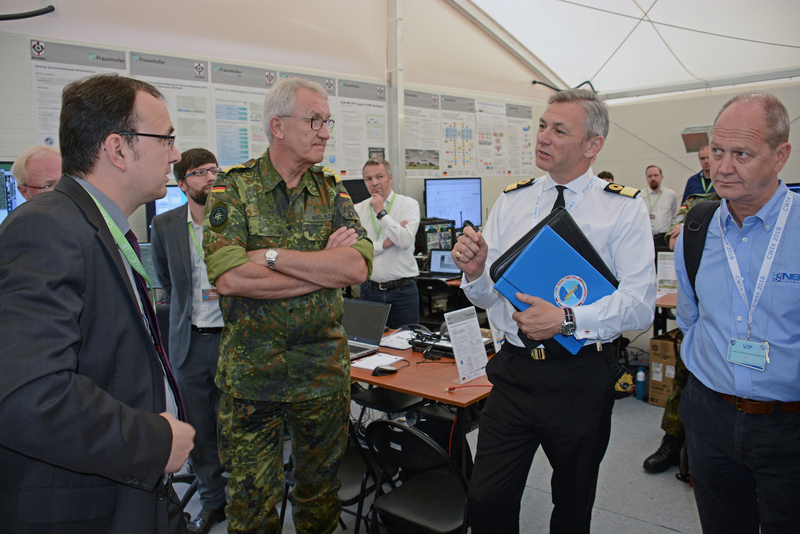 CWIX is a key tool in helping the Federation meet the interoperability challenges of tomorrow by allowing NATO nations to address technical CIS shortfalls well before operational deployment reducing risk, resource requirements, and system failures in theatre. 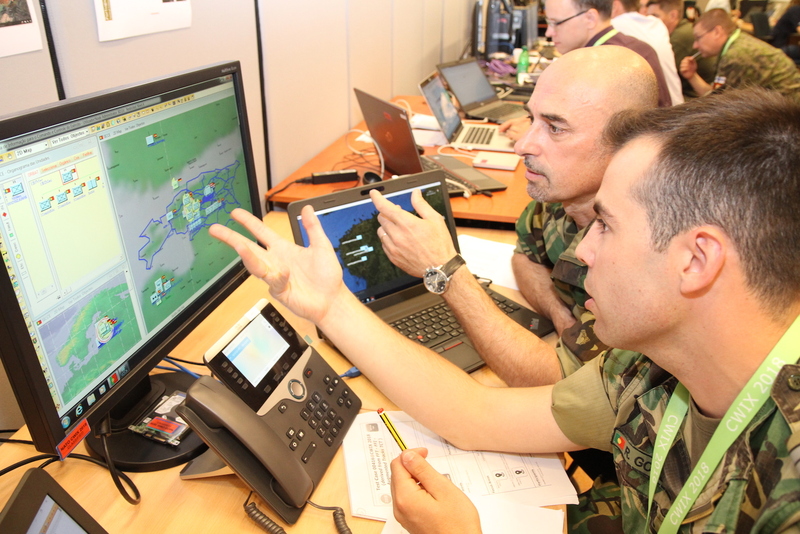 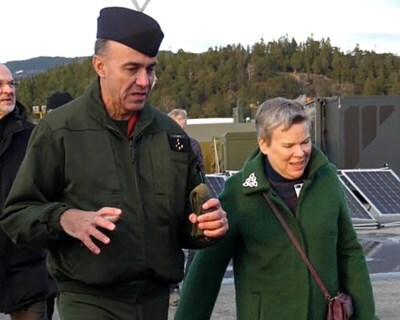 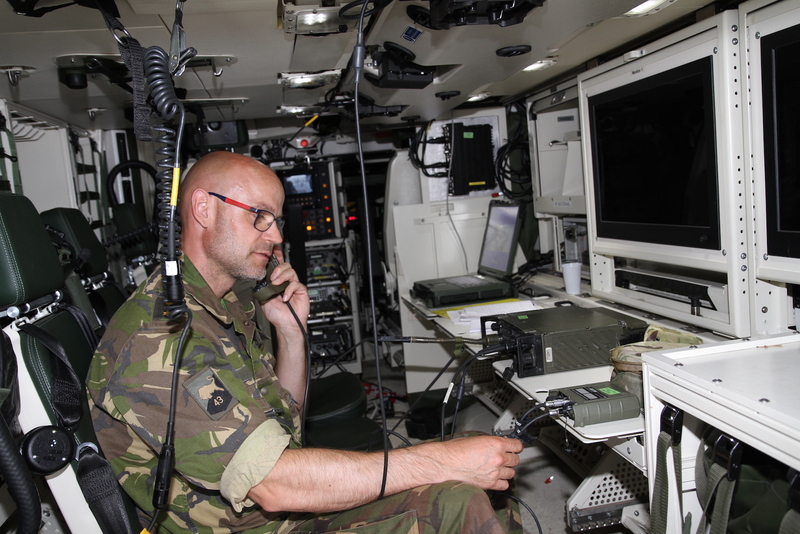 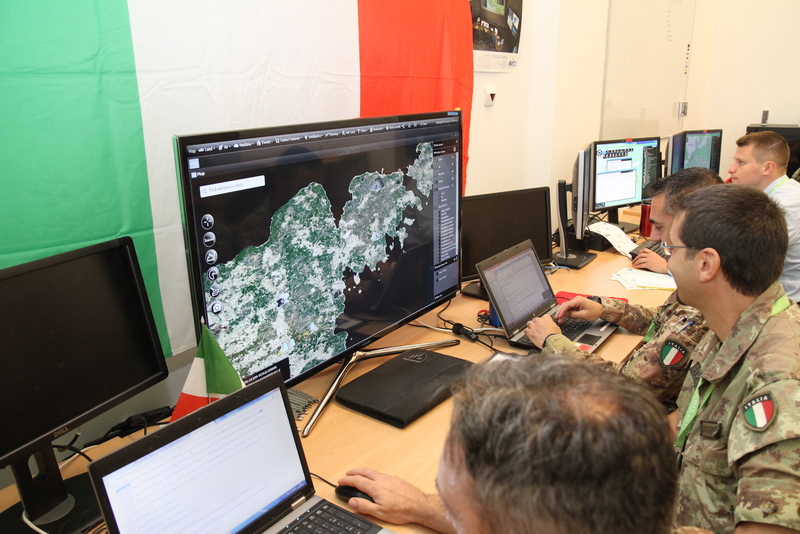 As one of NATO's foundation venues for achieving and demonstrating interoperability, CWIX is fully in line with the Readiness Action Plan (RAP) and ACT's Smart Defence concept. 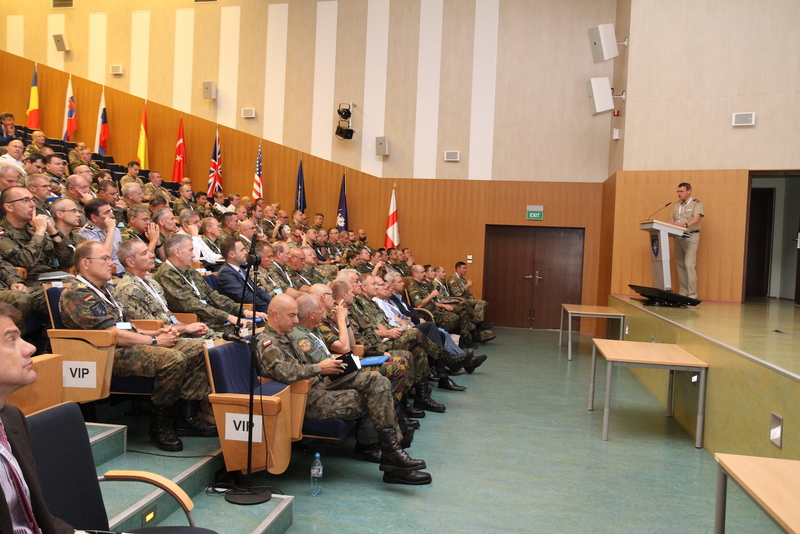 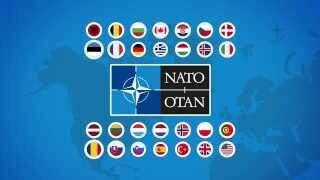 The Readiness Action Plan (RAP) is one element of NATO's future posture. 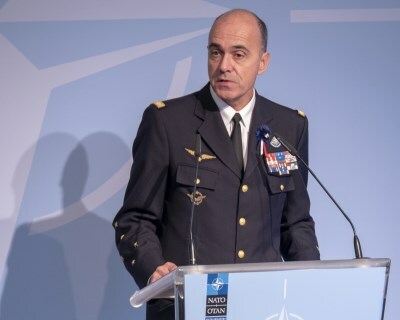 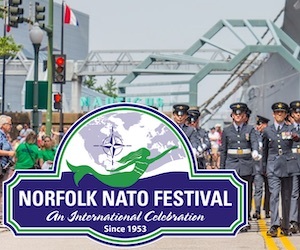 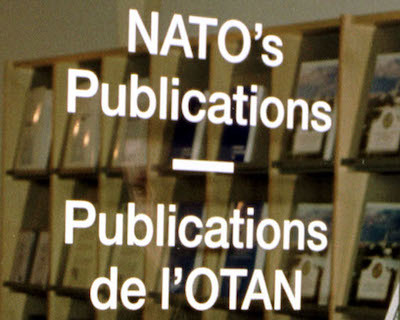 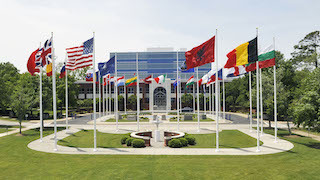 It will contribute to ensuring that NATO remains strong, ready, robust, and a responsive Federation capable of meeting current and future challenges and threats. 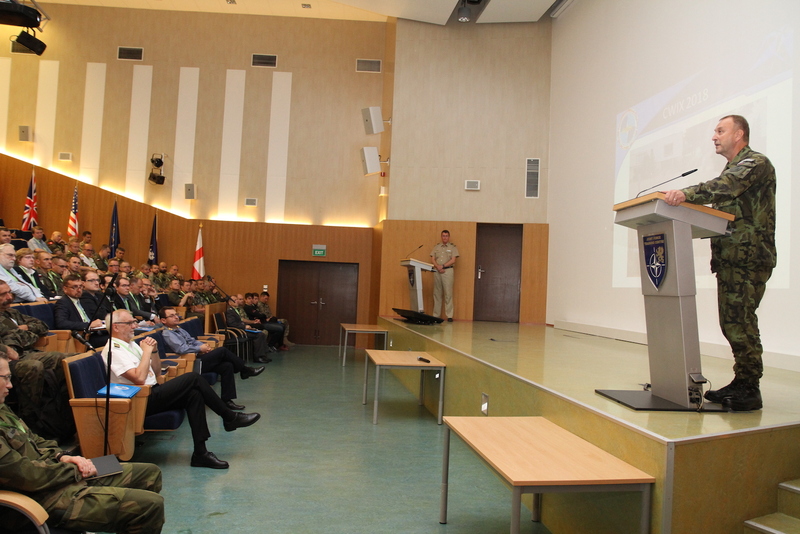 The key supporting initiatives, such as SMART Defence, continue to make progress. 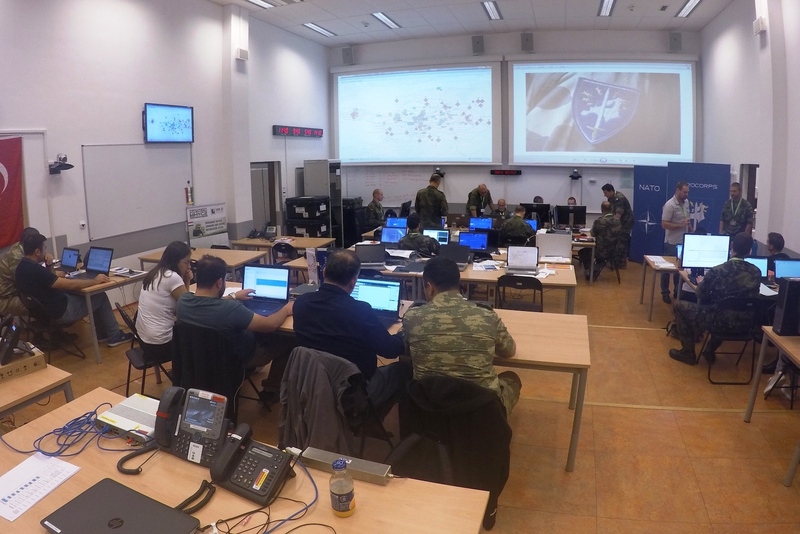 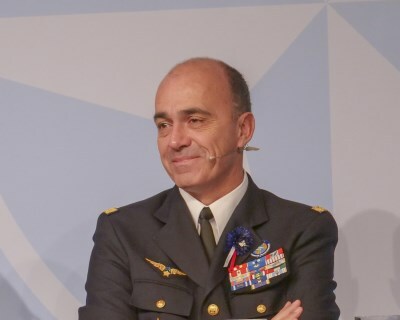 CWIX supports NATO's SMART Defence concept by enabling federated multi-national pooling and sharing. 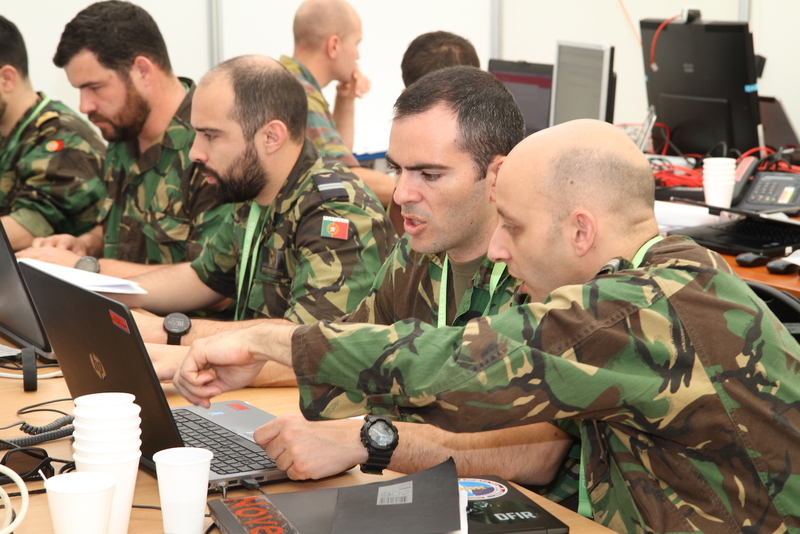 CWIX continuously improves CIS interoperability well before deployment. 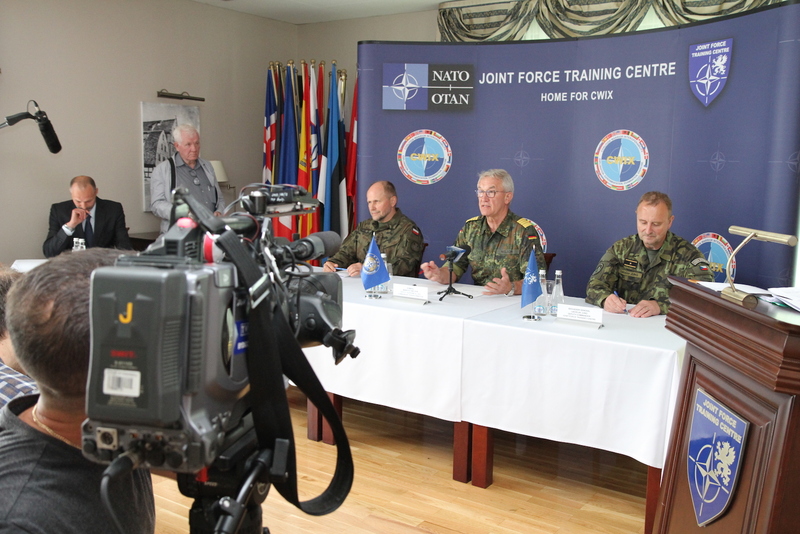 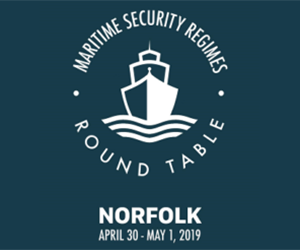 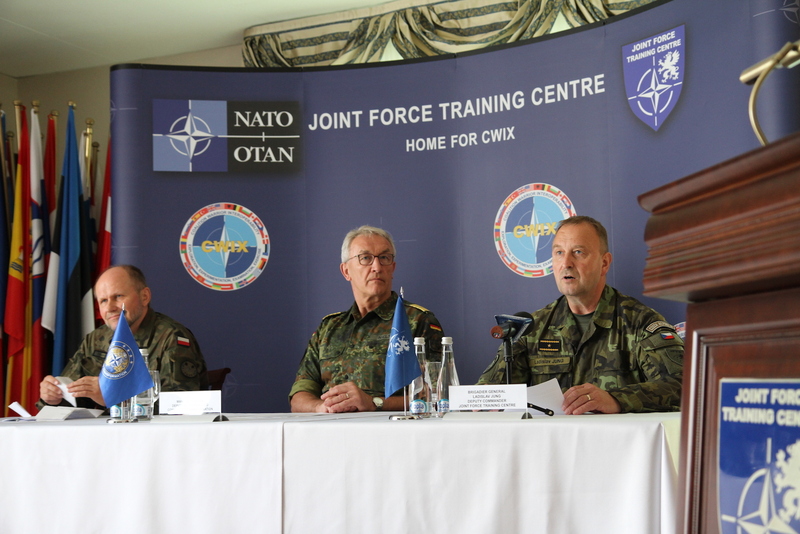 CWIX validates and verifies CIS for achieving combat readiness of the NATO Response Force (NRF), Very High Readiness Joint Task Force (VJTF), followed by the STEADFAST COBALT and culminating in the TRIDENT JUNCTURE/ JOUST exercise.